Refuse fast fashion and reclaim your clothes! Join our region’s top clothing saviors, including experts from Eileen Fisher Renew and UNIONBAY, as they demonstrate how to mend and restore cherished articles from your wardrobe. Watch the repair process up close (including both hand and machine sewing), find out how to reuse denim, and contribute to an interactive art piece. 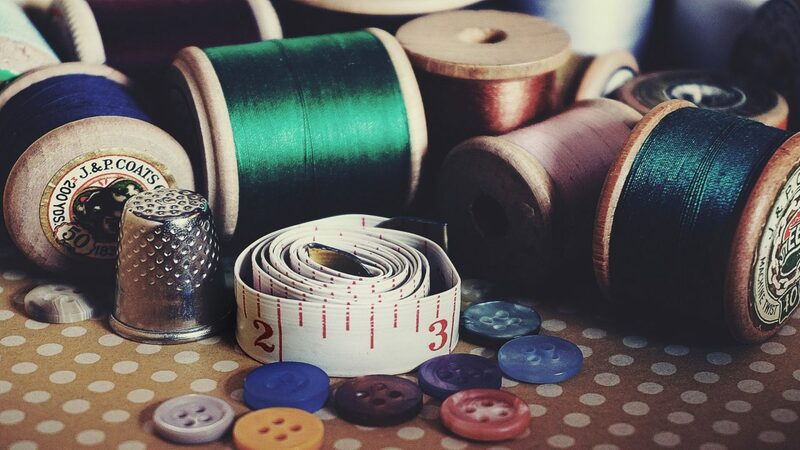 Drop-in to a mending demonstration during the fair, or purchase tickets to a hands-on repair workshop led by Erin Eggenburg and Shan Sparling.